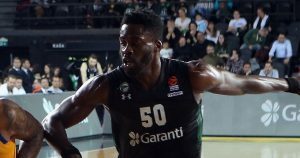 Micheal Eric was a force on both ends in a much needed win for Darussafaka. 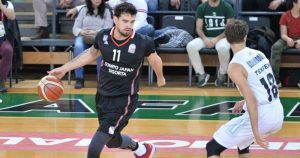 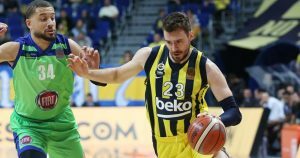 Marko Guduric was injured during Fenerbahce Beko’s win against Tofas Bursa. 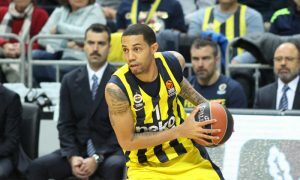 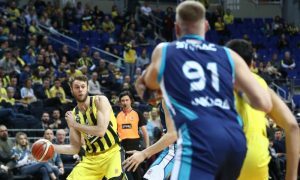 Despite resting a bunch of players, Fenerbahce Beko easily took down Tofas Bursa. 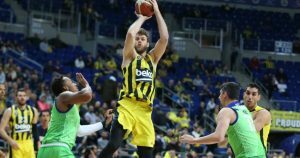 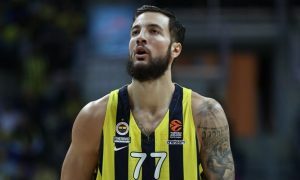 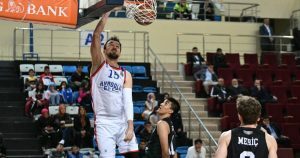 Following back-to-back losses to Anadolu Efes and Real Madrid, Fenerbahce Beko was put to the test by Bahcesehir Koleji. 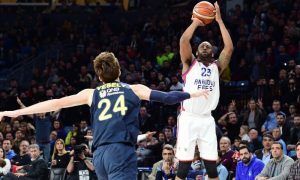 Injury-plagued Fenerbahce Beko had no problems overcoming Turk Telekom on Sunday.